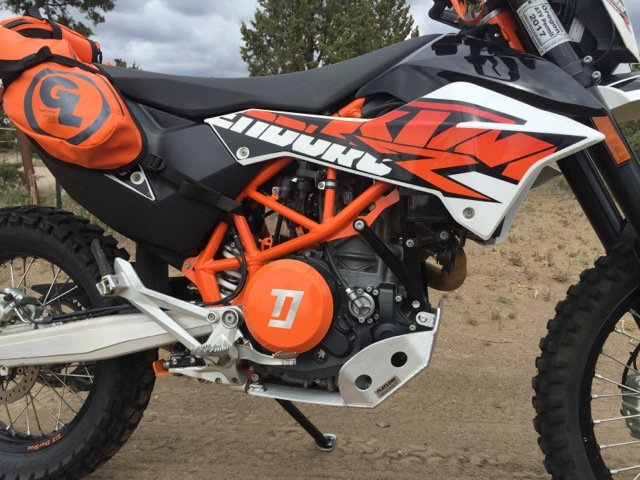 At just about 1 year old at the time, the original lead-acid battery that came with my 2014 KTM 690 Enduro just wasn't cranking over the engine very well, which made for a few concerning moments out in the woods on cold days. Just when we thought "all tire irons are pretty much the same", the folks at Motion Pro® showed us something different. 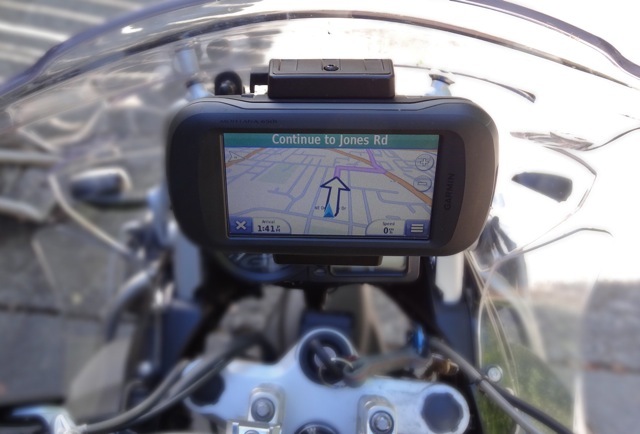 This became clear as we set out on tour with a pair of their Bead Pro's back in February, and needed them on the 3rd day of riding into the heart of Patagonia. 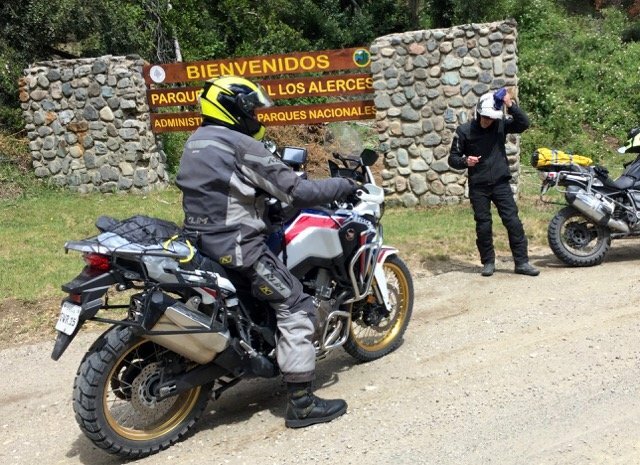 We were headed down the west side of the Andes Mountains, leaving the famous whitewater rafting and fly fishing town of Futaleufú on our way to the Carretera Austral, when one of the BMW R1200GS rider's rear tires went flat. 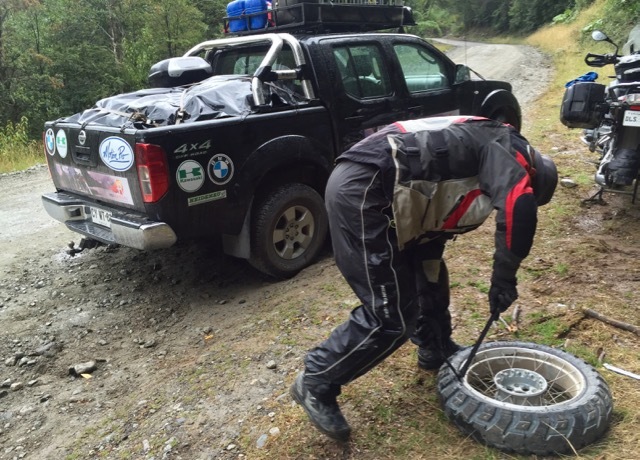 Yes, the occasional flat tire can be a nuisance, but let's be clear about something: If you're going to get a flat tire, this route descending from Futaleufú is one fine place to have it happen. Beautiful valley walls like curtains around us with lush, green forestry all around, and the bright blue "Fu" rushing it's clean flow below. No traffic. No signs. No cellular signal. It's a great place to spend some time on a flat tire. Admittedly, with the hefty price tag attached to these motorcycle boots came a fair amount of skepticism on my part. 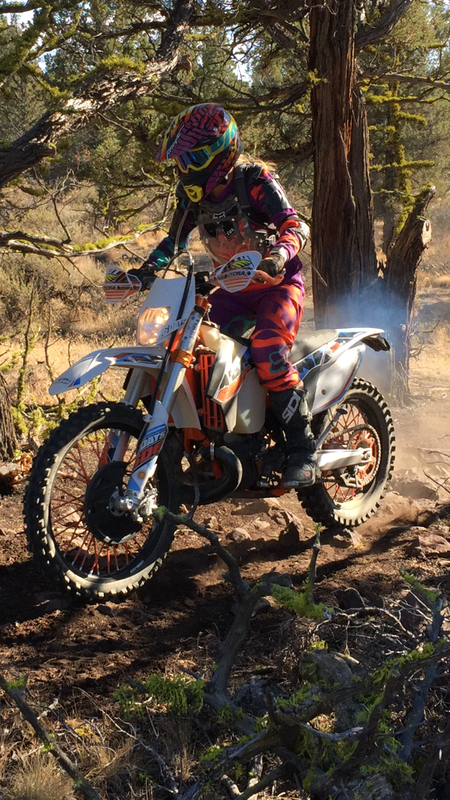 I had worn SIDI Canyon boots prior to purchasing these and to be honest, I was fairly happy and content with them for the entire year in which I wore them. 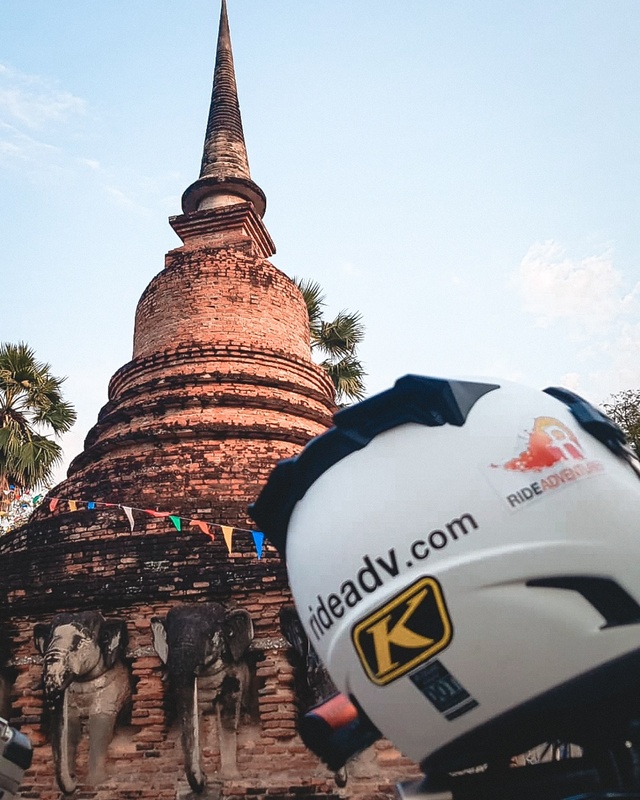 It wasn’t until returning from our research trip to Southern Africa (where I wore my Canyon’s again) that I realized just how much I love and have become accustomed to the protection and comfort that the Crossfire 2’s provide. 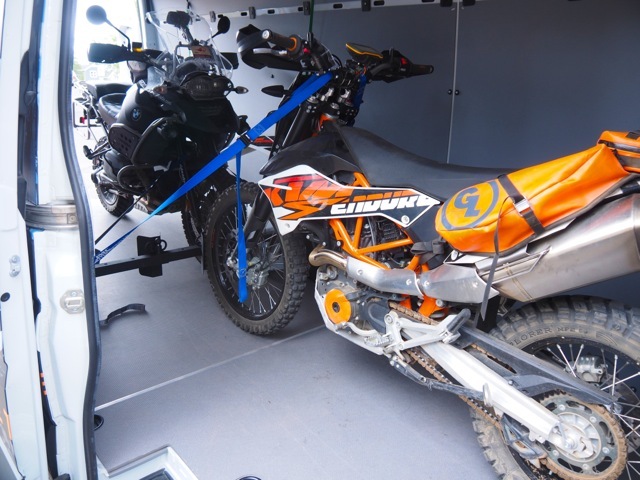 Versatile, secure, durable, and affordable…what more could we have asked for in a motorcycle transport and wheel chocking system? 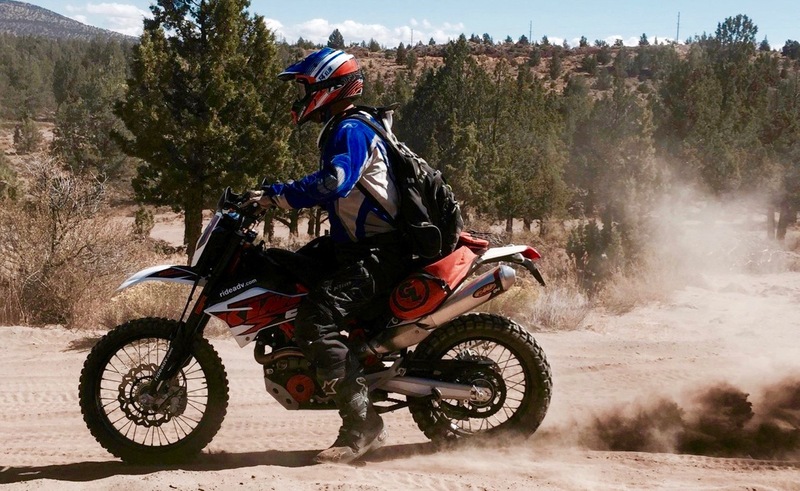 I first saw the Beast Rack system at a motorcycle rally earlier this year, and immediately noticed the advantages it has over traditional floor-mounted wheel chocks. 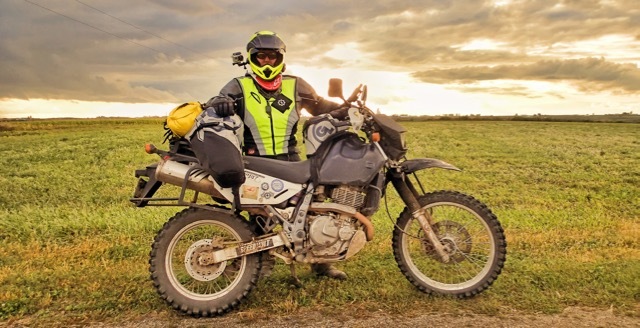 We went ahead and purchased a Beast Rack system right away, and have since spent the last few months traveling from one motorcycle rally to another, meeting our fellow riders out there in the world. After this extensive testing period, we have nothing but good things to say about this product. 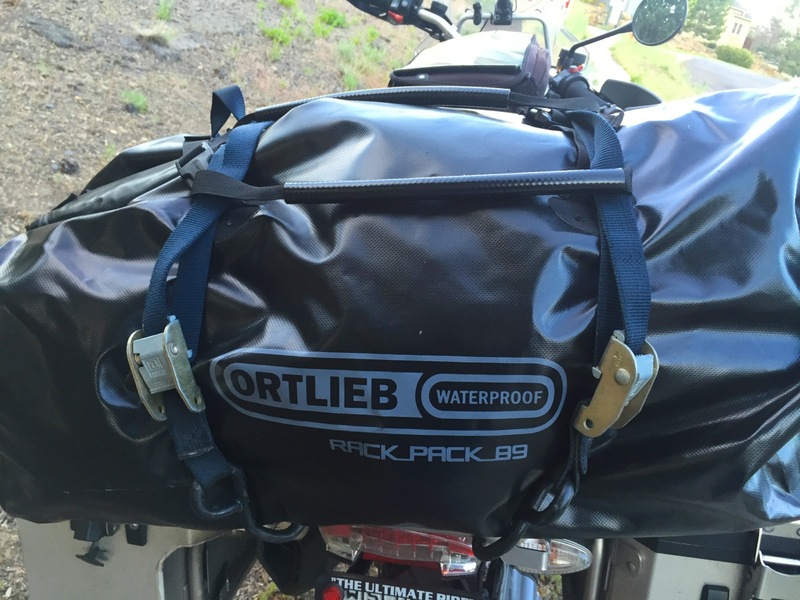 Time to pay tribute to what has basically become a "permanent fixture" in this motorcycle traveler's busy lifestyle: The Ortlieb "Moto Rack-Pack" by Ortlieb USA.